Apps4Africa is an effort by a Ugandan software company started in 2009 with the idea of trying to help people in Africa use technology to their benefit. 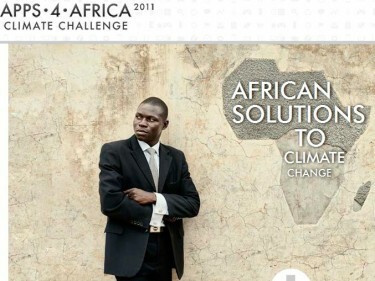 The first competition was held in 2010 in East Africa which encouraged civil society, academia and private sector organizations together with African technology innovators to develop mobile applications that address local climate change adaptation challenges. 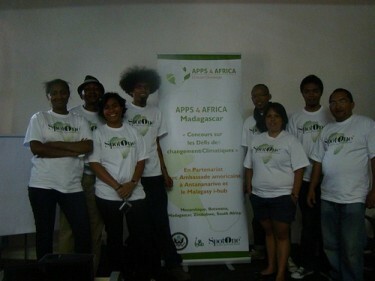 The Apps4Africa challenge is now spreading to southern African countries [fr] and during February – March 2012 it is being hosted in several countries of this region. On last March 16th a campaign event was organized in the Madagascar capital Antananarivo. The last date for submission is 30th of March, 2012 [fr]. 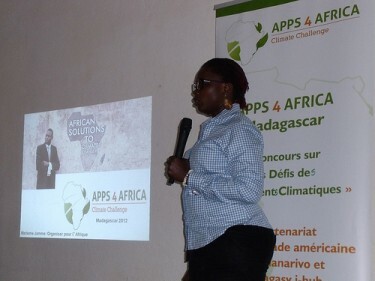 This meeting was organized mainly for sensitizing to the emergency of finding solutions to climate change, solutions which have to involve telecommunication / internet technologies, and also for informing about the project contest (Madagascar will compete against other 04 African countries in the Southern region). This event will continue today at the Malagasy Press Center, Antsakaviro, Antananarivo, Madagascar from 10 to 02pm Madagascar time.